Mike and Rob discuss the technology President Trump will now be using, as well as what his presidency could mean for net neutrality. 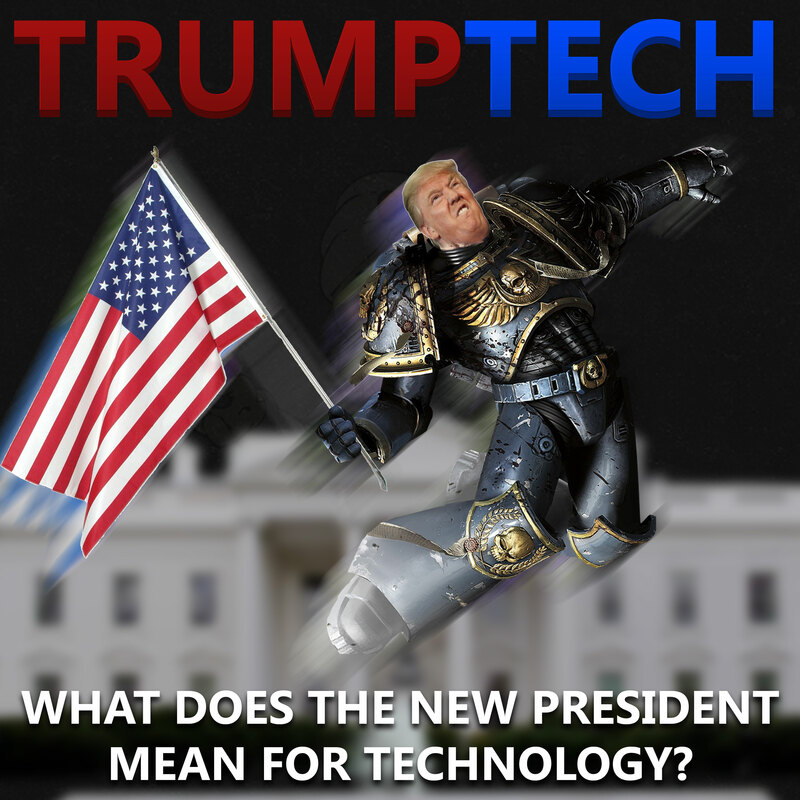 In this episode of the Computer Guru Show, Mike and Rob discuss Donald Trump's inauguration as President, and the technology which has now become a part of that job. Specifically discussed are the special, "secure" smartphone Trump will now have to use, and the tech behind the President's motorcade vehicles. Also up for discussion is Trump's likely FCC appointment, and what that could mean for net neutrality.